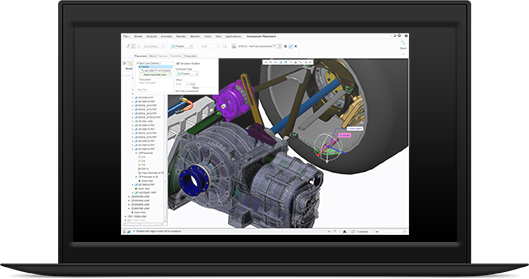 Once the new portlet appears on your dashboard, download the “Performance Advisor for PTC Creo”. Need more direction on how to use the Performance Advisor, search the PTC Knowledgebase! The dashboard enables customers to optimize their overall system performance by (1) increasing the productivity of the end users globally and (2) decreasing the overall IT support costs.